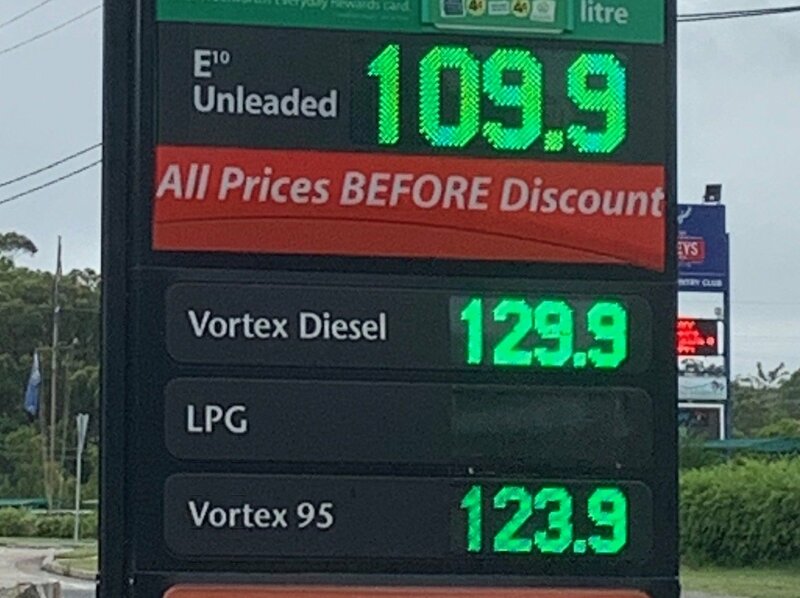 It's great to see a new retailer providing fuel price competition in Morisset where fuel is currently about 30 cents per litre cheaper than at Toronto. The price of e10 unleaded at Morisset is currently 109.9 cpl, but at Toronto it's anything from 135.9 to 137.9. The difference in the price of diesel is more than 40 cpl. The independents and a new 7-Eleven service station are bringing much-needed competition to the big retailers in Morisset. We could certainly do with a similar development at Toronto. Never underestimate the power of an Independent! The best and easiest way to find the cheapest fuel prices in the local area is to check in with Fuel Check. Both the website (fuelcheck.nsw.gov.au) and the smartphone app can tell you exactly where to find the cheapest prices with real-time monitoring. Just type in your location and it’ll tell you where the closest and best deal is.